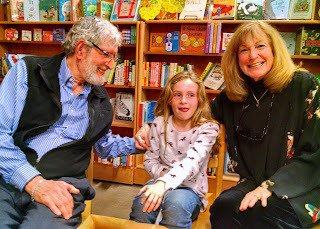 granddaughter in Copperfield's children's section. At 7 p.m. Wednesday, Aug. 12, I'll find out if I can just as easily put one word after another standing up as I do when I sit at a keyboard. 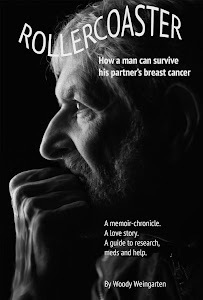 I'll be at Copperfield's Books in San Rafael, 850 4th St., to speak about my book, "Rollercoaster: How a man can survive his partner's breast cancer." I'll focus on caregiving, especially for patients with life-threatening diseases. I'll be happy to sign copies, too. 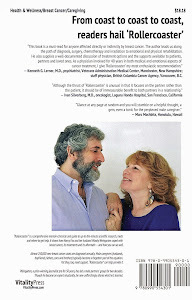 And I'll also be talking about the support group I've been leading for 20 years, Marin Man to Man. I'd love it if a bunch of you who read this item show up to support me.